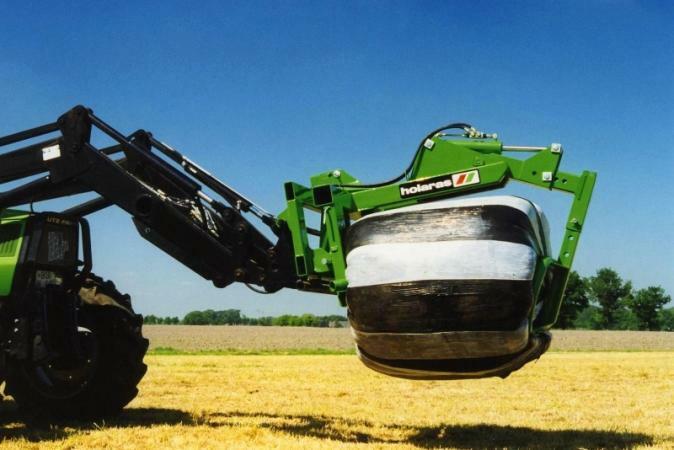 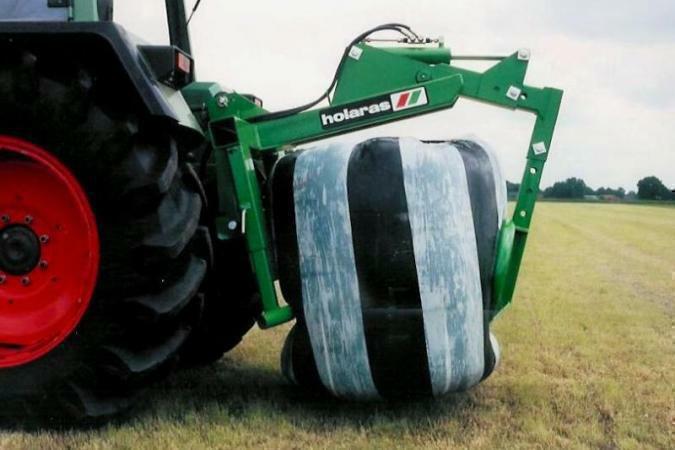 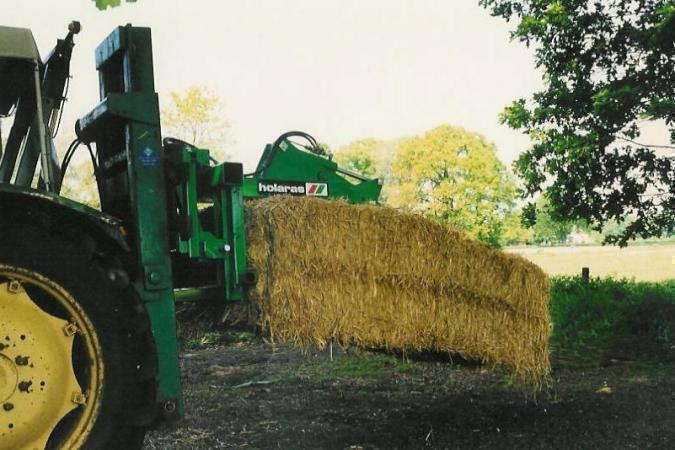 The Holaras Dodo type 1500 Solo is the ideal, universal bale grab for transporting, loading, stacking and transferring film-wrapped round bales, rectangular packages and/or straw packages. 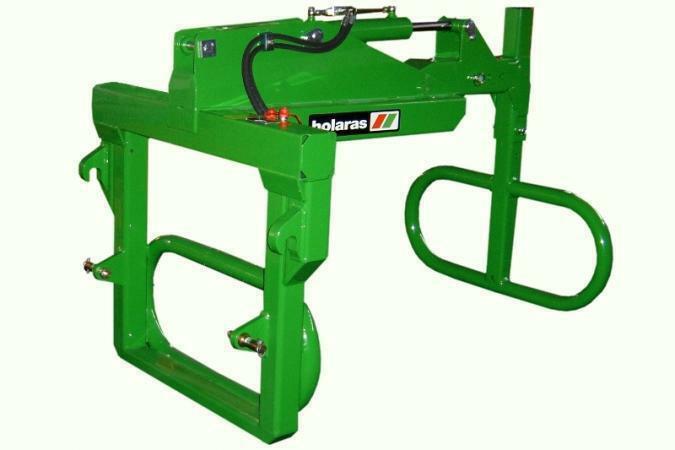 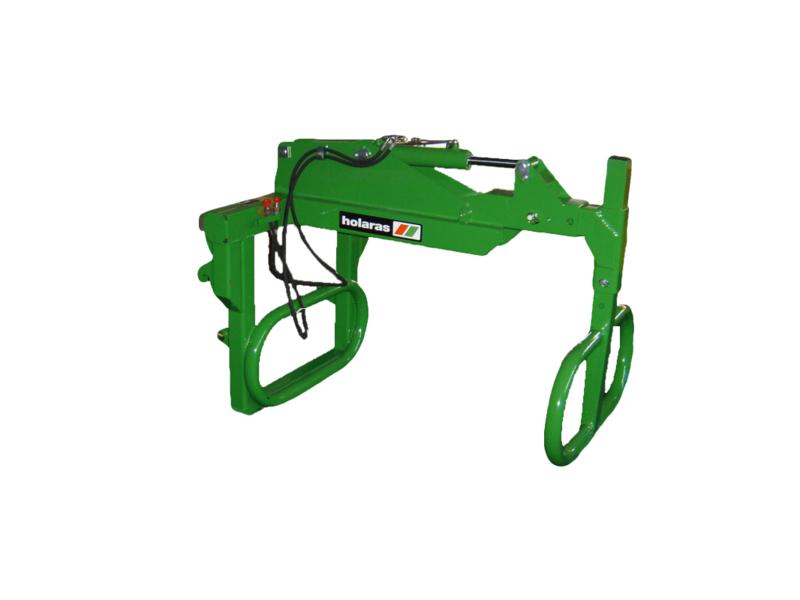 All Holaras bale grabs are ideal for three-point attachment to a tractor or attachment to a front loader, lifting mast, telescopic handler, forklift truck or wheel loader. 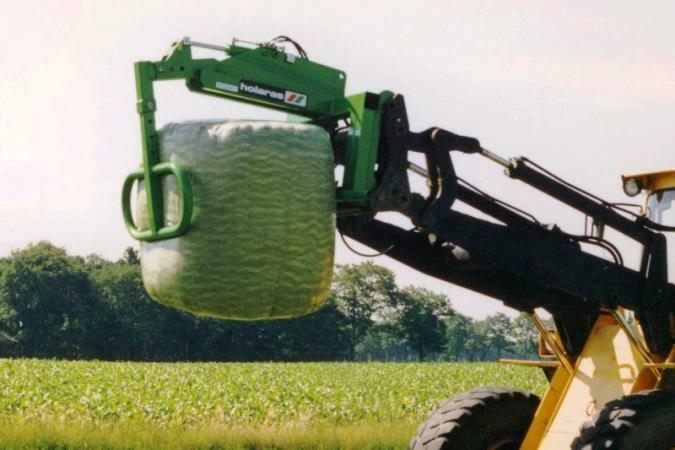 The machine is adjustable to different bale sizes.